Welcome to the beautifully laid-back Barcelona, core of Mediterranean culture in Spain. Walk it, explore it, sink in it. But, above everything, eat and drink it! 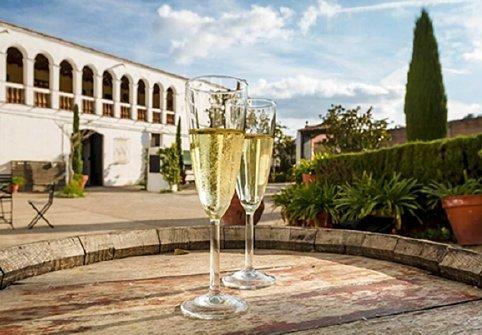 Discover the phenomenal region it is capital to, Catalonia, by hand of wine culture and tradition. 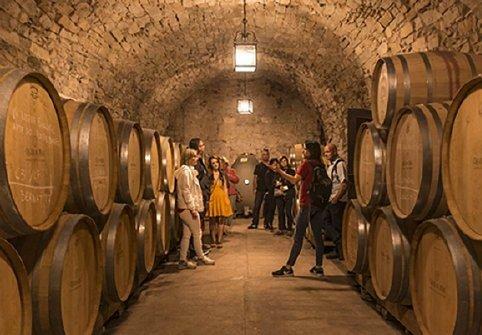 Join us and learn about Montserrat, contemplate scenic views, travel the Catalan countryside and, most importantly, relish the exclusive wines and cavas produced in it. You won’t believe all this beauty lies so close to Barcelona! We offer daily and guaranteed departures throughout the year from the very center of the city. Our local English-speaking tour guides will make sure you make the most of your experience in a small group of up to 16 people. Do you need help choosing the right tour? Check out our FAQs or contact us for more information!